The November issue of Racecar Engineering features an article on how simulators will be an even more important strategic tool for the second-generation Formula E car and particularly with changes to the format for this season. With insight from Cruden and Mahindra Racing. Follow this link to read the full article. Season 5 of the all-electric FIA Formula E World Championship represents the biggest leap forward for the series with completely new second-generation cars, the addition of brand new street circuits and the arrival of official manufacturer teams such as BMW, Audi, Nissan, Porsche and Mercedes, who join Jaguar, DS, NIO and Mahindra. 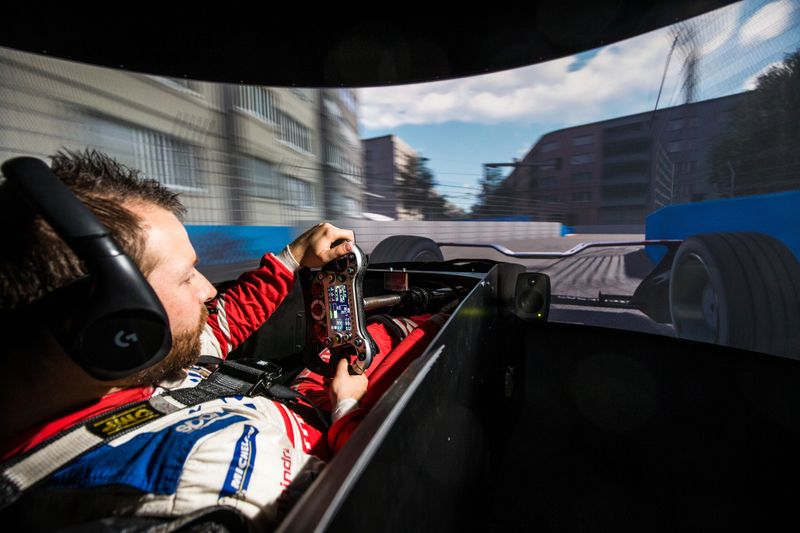 Ushering in ‘Formula E 2.0’ is not without its unique challenges, and simulators can offer a huge advantage.